Do 3 tasks at once with a click on a button; user information, biometrics templates and transaction logs can be downloaded conveniently. 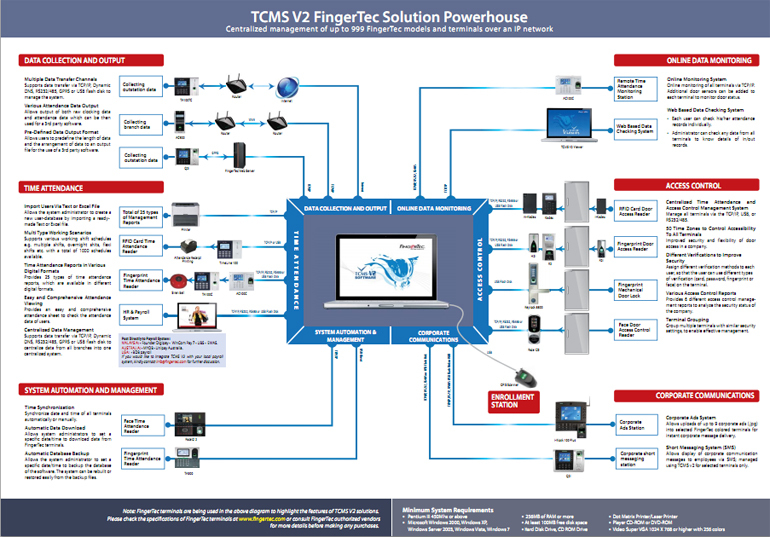 TCMS V2 supports a comprehensive weekly, daily, flexi, open schedule and overnight shift based on your preferences. Now, with TCMSV2, you can assign group duty rosters via the user-friendly and flexible calendar based interface. 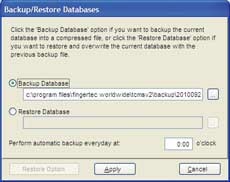 Get the daily automatic backup database feature, that also allows you to perform restoration of the database. Simplicity is the key! 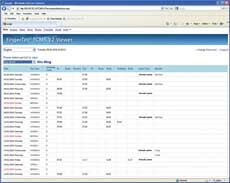 Prepare a digital file of employee data in one of these formats: CSV, TXT or XLS, or export the details from your existing payroll/HR software, and import the file to the TCMS V2 to generate your employee details. Simplify payroll integration by exporting your attendance data from TCMSV2 into your 3rd party payroll provider’s application with just one click. All you need to do is to scan your finger to report attendance. No need to select a status key anymore. Link the TCMS V2 with attendance reporting devices and retrieve real-time clocking data constantly. Transfer outdated attendance data to History to reduce the burden of data processing and to be used as backup. 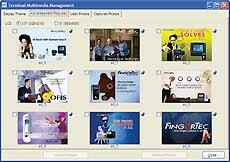 Check and get the latest version of the software with just one click on the online update button. Keep the software up-to date with new features and bugs-fixes. Offers easy setup of multiple terminals from one centralized system. Provides a user friendly interface to manage thousands of user profile details. Easy management of background photo loaded in each terminal. Provides daily, weekly and flexible clocking schedules to support normal, overnight and multiple shift configuration. 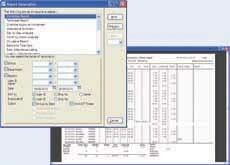 Users’ attendance records are available for editing and viewing by users and authorized administrators. Administrators can monitor current attendance reporting or door access records of every user from the same page. 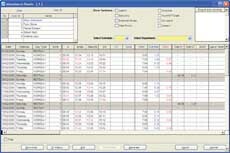 Provides a comprehensive interface to define data that are to be exported.  Administrators can choose to export into XLS, TXT or ODBC format. 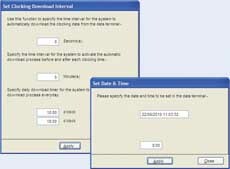 Preset the timer for the system to download data automatically and sync the current time of the terminals. Easy-to-use interface to backup/restore system data, for easy housekeeping. Provides 23 attendance reports & 6 access reports for a better analysis of attendance and access records. Easy web access for everyone to check their attendance records. Save the generated reports into various formats such as PDF, XLS, DOC, RTF and HTML for printing and integration purposes.